Friends, I’m so excited for today! 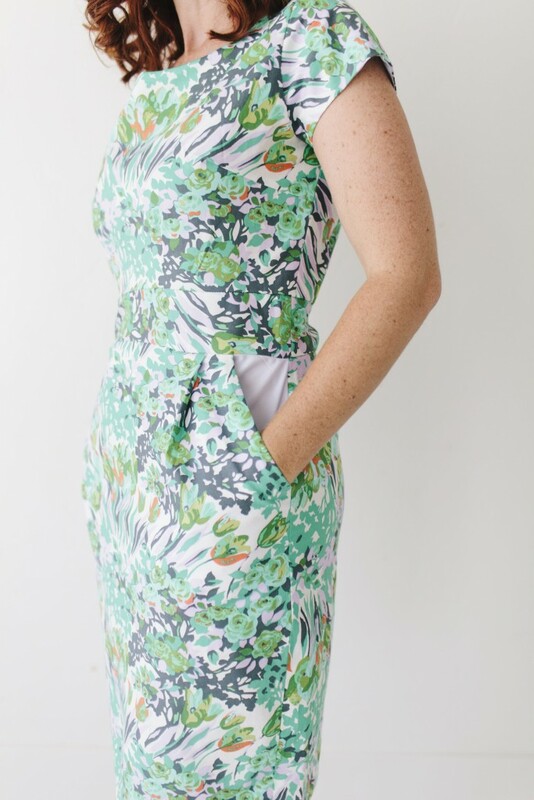 Because today my dear friend and ohmygoodness talented sewist, Kelly from Sewing In No Mans Land, is launching the Sew What Pattern Club! Coming from a girl who easily gets stuck in a sewing rut, but buys fabric like it’s her job (discovering fabric stores that ship to Saipan was an unfortunate find- haha! 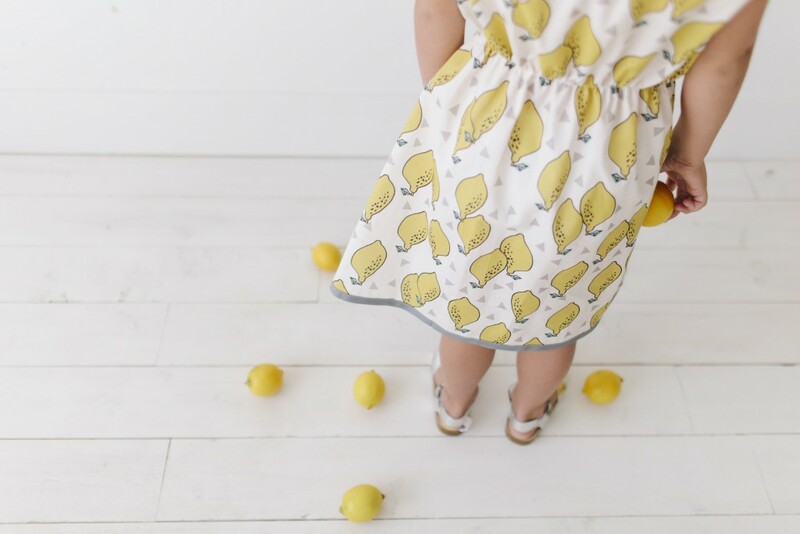 ), the idea of having new patterns each month delivered directly to my inbox is perfection. Maybe it’ll help whittle my fabric stash? And, even better, the patterns are coming from some of my very favorite pattern designers and bloggers. Like I said, so excited! Hilariously, in honor of the Annecy Dress pattern (one of the kid’s patterns for July), I ordered, you guessed it, more fabric. Counterproductive to my goal to use up the fabric I have on hand? Absolutely. But I can’t wait to sew one (or several) up! Need more details? The Sew What Pattern Club is a fun new way to get the newest patterns from your favorite designers right in your in box every month- patterns that you can’t get anywhere else. It is a fantastic group of designers, some of which have been designing patterns for years and others are great bloggers who have never shared their patterns before! 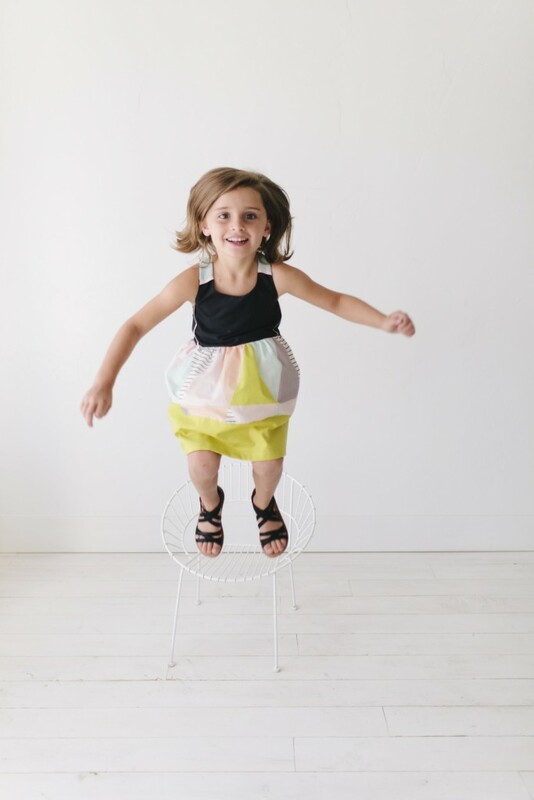 There are 2 options, women’s patterns or children’s patterns (or you can do both)! You can choose either a monthly price ($6 for women’s patterns or $7.50 for children’s patterns- both super reasonable! 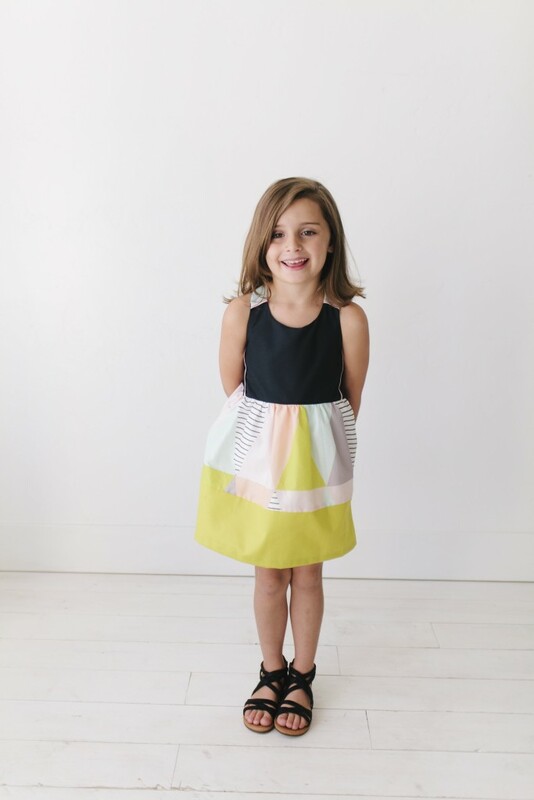 ), or a discounted annual price ($75 for children’s patterns or $60 for women’s patterns). If you decide you want to focus on sewing for yourself this year and choose the women’s subscription, each month you will be sent an exclusive women’s pattern created by either Kelly or one of the guest designers (sizing information is available on the website). 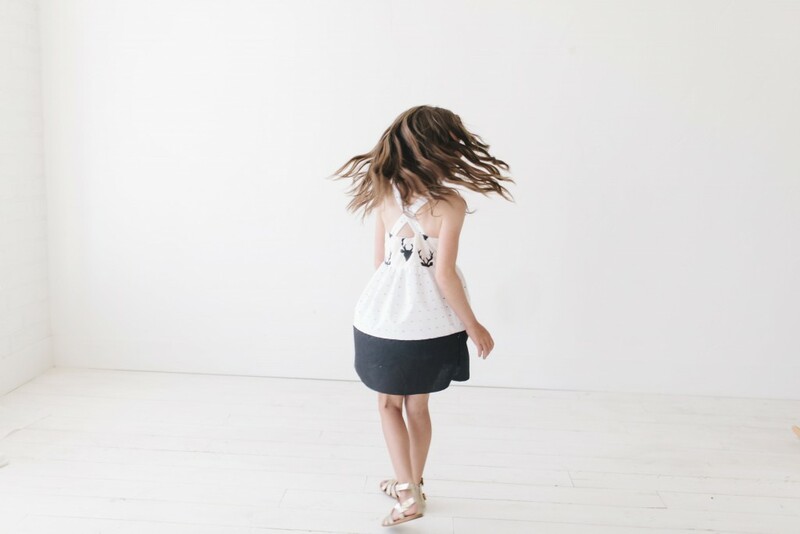 How gorgeous is that Lille dress? Eeeeeek! Adore! There are other goodies too- extra sewing project patterns in the newsletter, giveaways and prizes, etc! You can find all the detailed information on the Sew What Club website. To celebrate the launch of the club through the first week membership rates will be on special discount, whoot whoot! Stay tuned- pictures from my own Sew What patterns to come shortly!